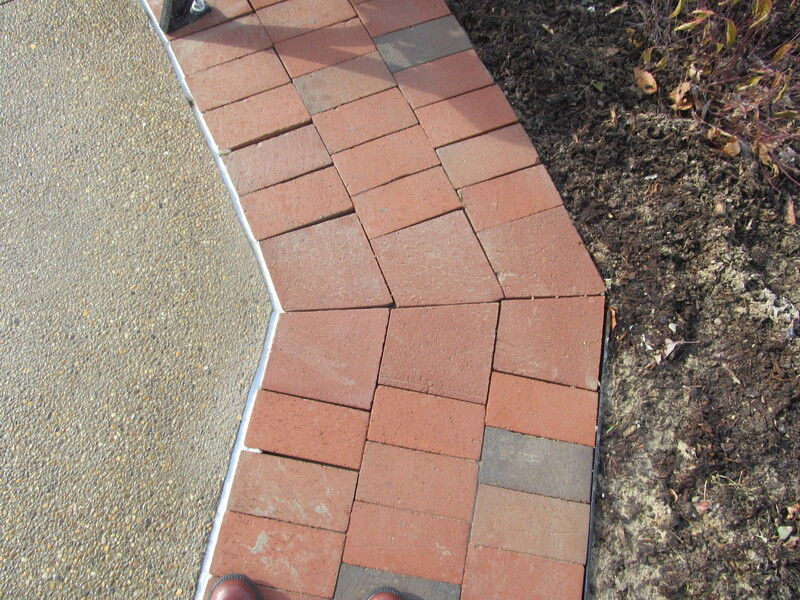 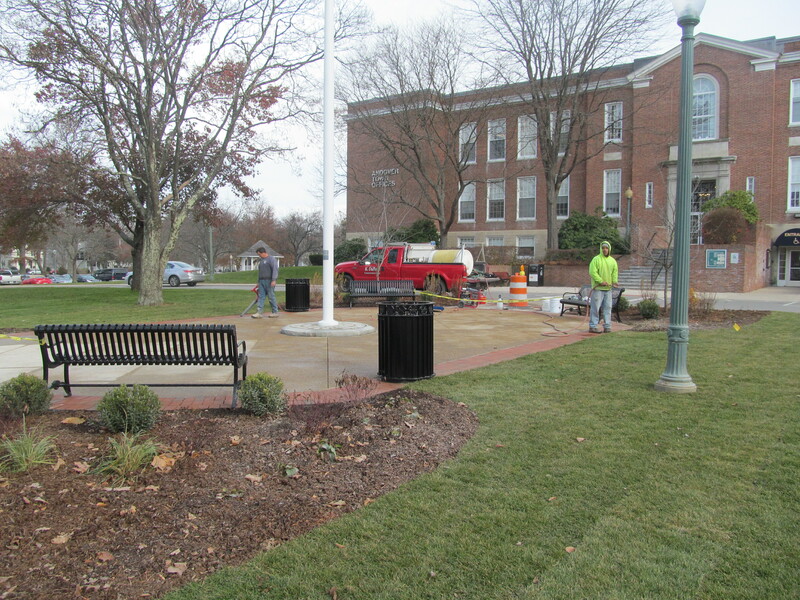 Birchwood Design Group, in collaboration with Pare Corporation, have been assisting the Town of Andover with a new plaza at the entrance of Town Hall. 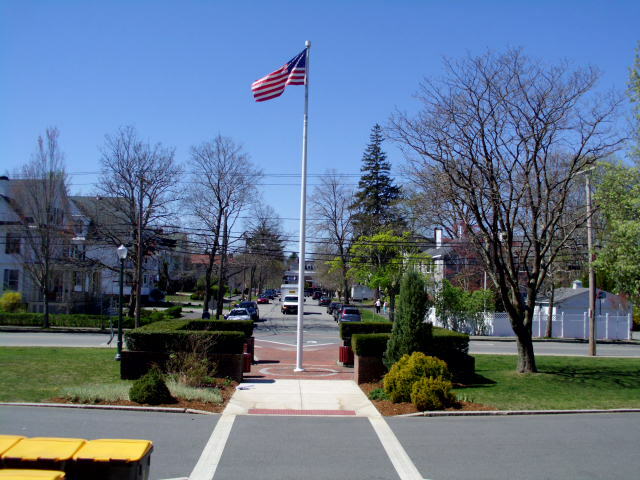 The concept was to develop a strong connection from the street to the town offices. 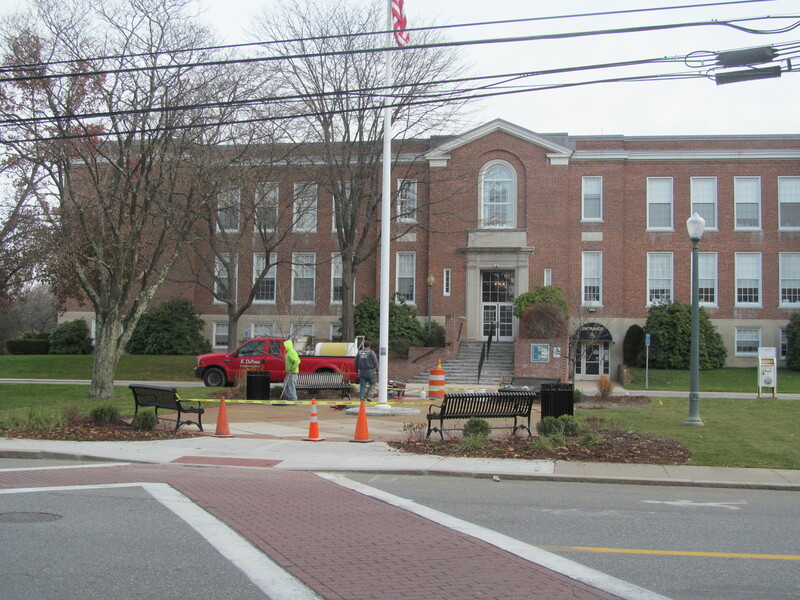 Work is near completion and today Principal Arthur Eddy visited the site to inspect progress. 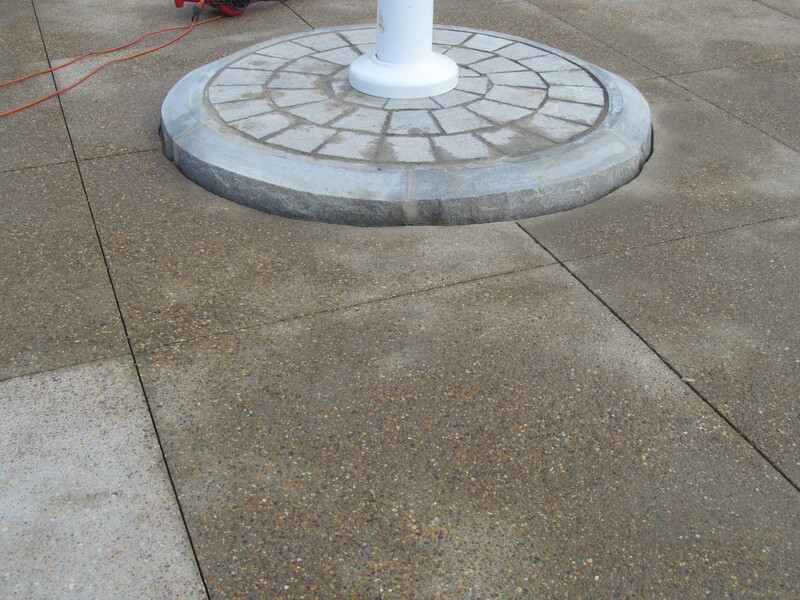 Look for more pictures of completed work as the project nears completion.